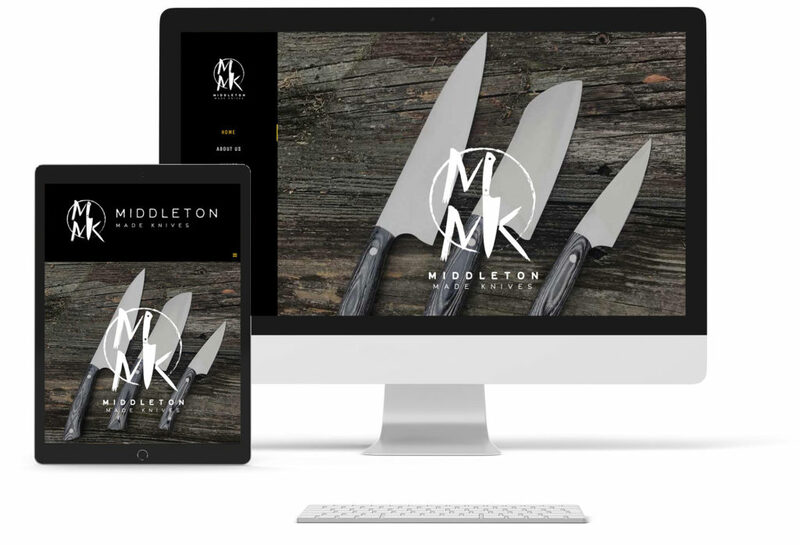 Our websites are all build to ensure that your content shows up properly across all devices. At Maple Design the user experience is very important to us. Our goal is ensure that visitors to your website are gaining direct access to the content you are providing in the most convenient way while upholding the experience that represents your brand. From simple one-page websites to custom interactive designs, we have the technical skill set to bring your web development goals to life. Whether for a brand new business or redesigning an existing logo, we’ll work with you to create something that will represent your message effectively. The story behind any successful brand the planned out strategy and effective communication of your message to your target customer. 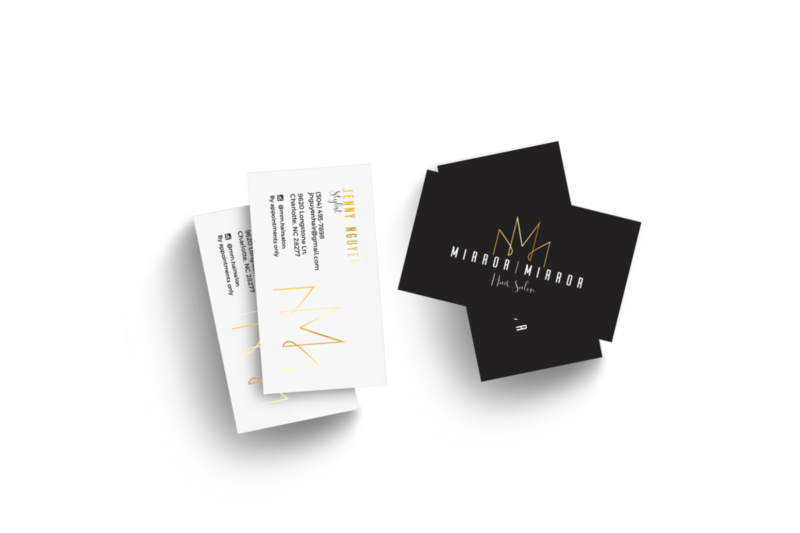 In the branding process we will learn your business, your audience and put together the plan to help you communicate in your respective playing field. We offer a large variety of printing options. Let us handle your print project and we will ensure that you get the best quality print option at a competitive price.